Whether you're a designer like me, or anything from a blogger to a small business owner, we all sometimes struggle when pairing fonts. That's why I quickly put these fonts together today! They're all available on Google Fonts to use in your blog design or website. If you're not sure how to use Google Fonts, feel totally free leave me a comment! Enjoy! 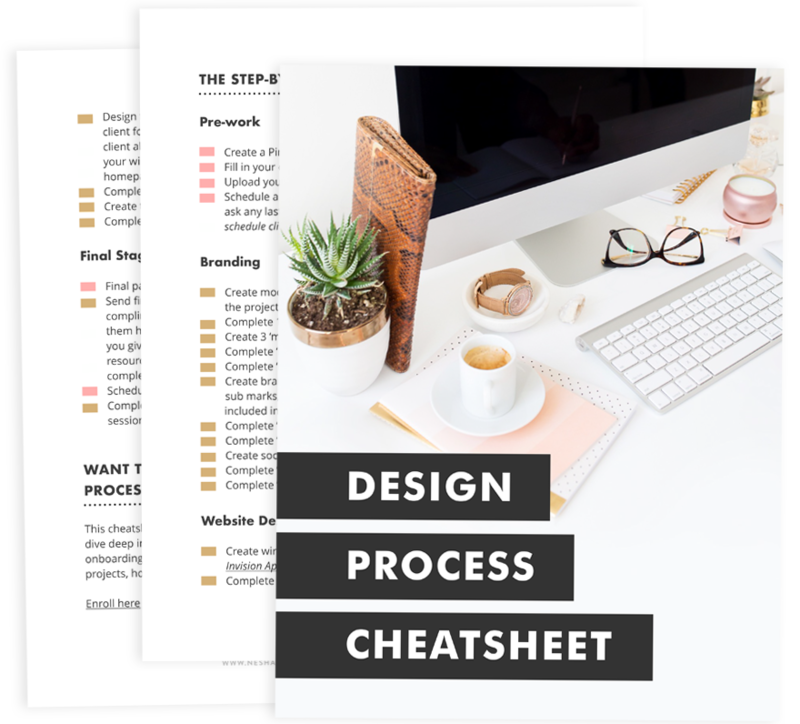 Designers - Learn the exact steps you should include in your brand + web design process with this free cheatsheet! Just enter your details below and we'll send it straight to your inbox.